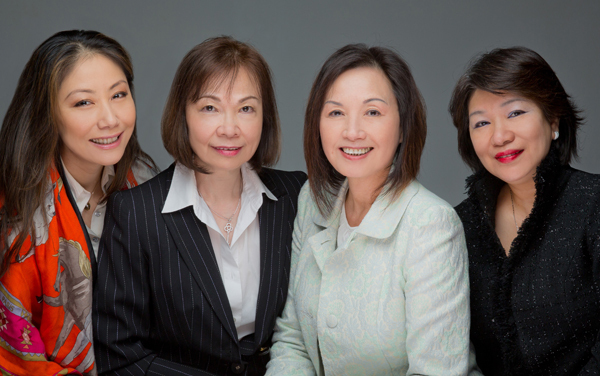 Manyee’s “Power Team” has received recognition for #1 Achievement in Sales Volume at MacDonald Realty for the last 6 years (2009-2014). 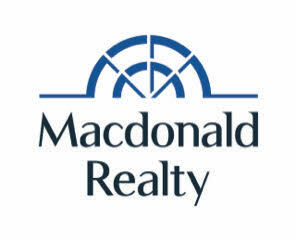 Macdonald Realty is a prominent Realty Estate Brokerage firm in Western Canada. The compassionate and ethical culture at Manyee Lui and Associates is a driving force behind their success. All the associates work diligently and problem-solve with professional diplomacy and skill. Every client receives 150% of our efforts in marketing, professionalism, property showings, and in closing deals. 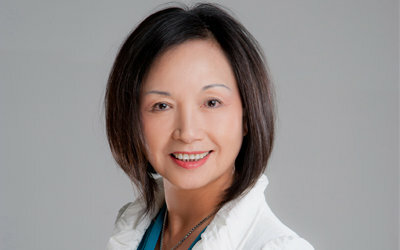 As a client, you will find Manyee and her Associates to be attentive and sensitive to your needs. We have effectively served homebuyers and homeowners of a diversity of ages and cultural backgrounds. All members of the Team are fluent in English, Cantonese and Mandarin Chinese. Manyee’s website garners frequent online visitor traffic and is also featured in the exclusive Luxury Real Estate. See Manyee’s Listings in Ming Pao, Sing Tao, Real Estate Weekly – Westside, or subscribe to our e-Newsletter for current Real Estate announcements and Open Houses below. Click below to read about our Sales Associates.